Programming in the 1980s was very difficult. In addition to a few options, such as Basic, DOS or Turbo Pascal, it was necessary to type hundreds of lines with a mathematical precision of characters to perform small jobs. Even the jobs that are very easy today. For example, creating a search or drawing a house. Currently, it is even possible to use the same principles in programs that use modular drag and drop tools. This greatly facilitates the process and is much more didactic. Now, Microsoft takes that concept to Project Torino. It’s an initiative for 7- to 11-year-olds. 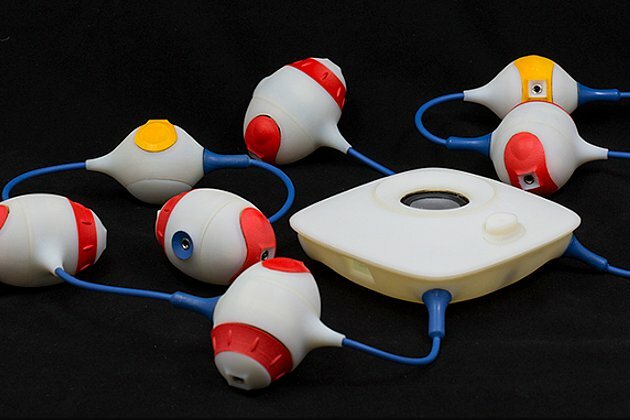 It uses a tactile, physical, visual language for those who are visually impaired. Code Jumper uses blocks of different sizes, formats and colors, each with its distinct function and command. Conceived a few years ago, the project has been developing ever since. And now it begins to enter a more interesting phase. Using the coding tools, students can do things like create songs, poetry and sounds, among others. Imagination is the limit because it can be applied on several fronts. Cecily Morrison, one of the researchers involved, hopes that Project Torino will also be attractive and useful to all students. Regardless of whether they have visual impairments or other challenges. “One of our key design principles was inclusion. We do not want to isolate these children again, “he said. Microsoft has worked alongside American Printing House for the Blind (APH) to fine-tune its system. And it is now delivering its work so that students can begin accessing it. 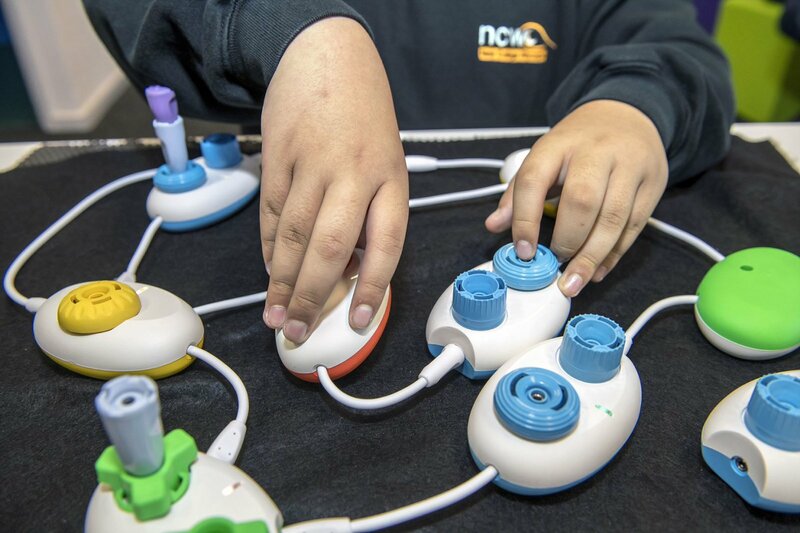 The organization for the visually impaired plans to launch the Code Jumper in Australia, Canada, India, the United Kingdom and the United States later this season. Its worldwide availability is expected in the next five years.